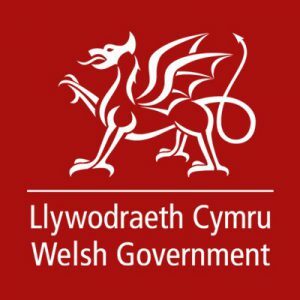 After over 2 years of deliberation the Welsh Revenue Authority (WRA) have admitted that they will not have an integration facility for software suppliers to enable their clients to submit returns electronically (as is the case with SDLT in England) for the collection of this tax beginning on the 1st April. To quote the WRA “we have decided to move forward with a discovery phase from March, once registration is fully open. This will therefore mean that we will not be able to offer system integration from 1 April.” “We would welcome your involvement in our discovery work, which will take the form of a technical workshop with our system developer in March”. We await with interest the outcome of this consultation to which we will be a contributor.